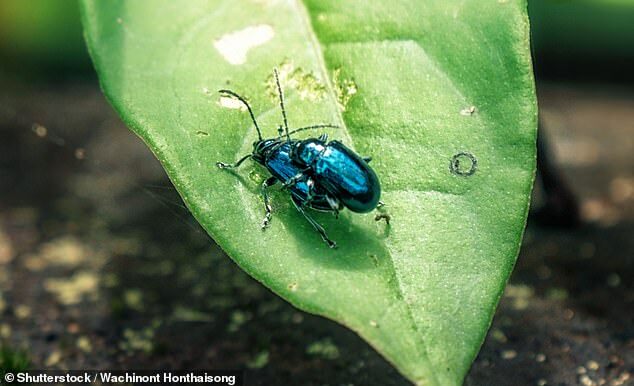 A damning study claims insects are on a doomed path towards oblivion, triggering a ‘catastrophic collapse’ in the planet’s ecosystems. 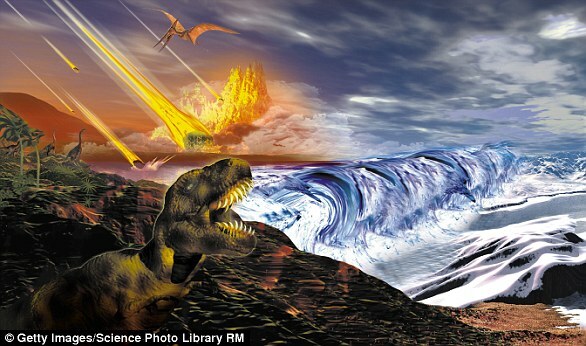 Scientists at the University of Sydney revealed Earth has entered its sixth mass extinction – the first since a giant asteroid slammed into modern-day Mexico and triggered the demise of the dinosaurs 66 million years ago. 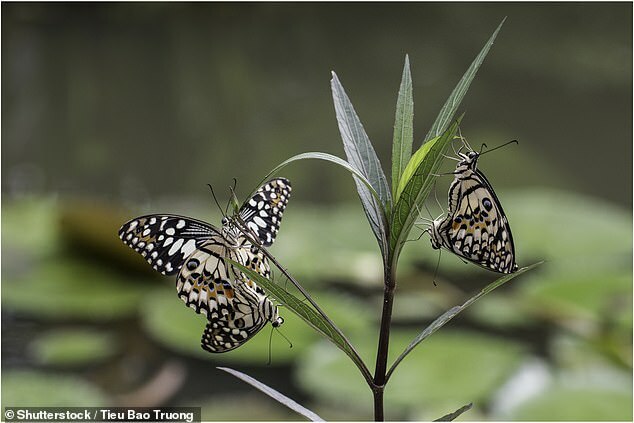 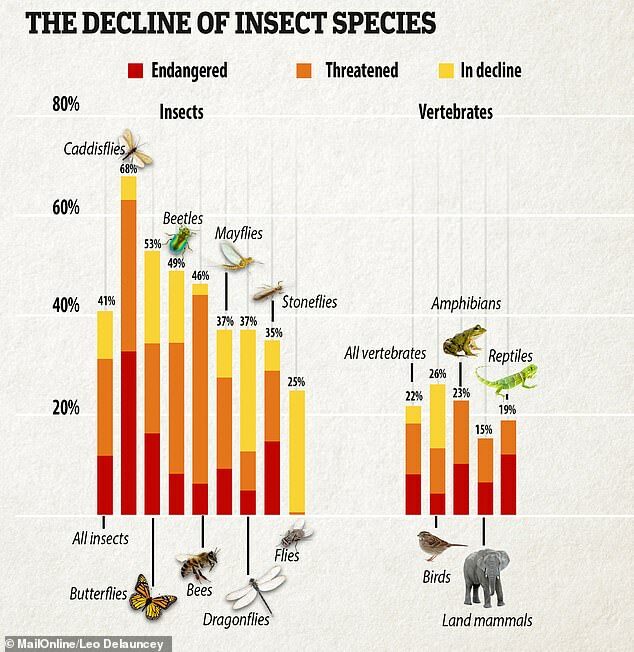 The total mass of insects was found to be falling by 2.5 per cent a year and may become extinct in the next one hundred years, according to the research. 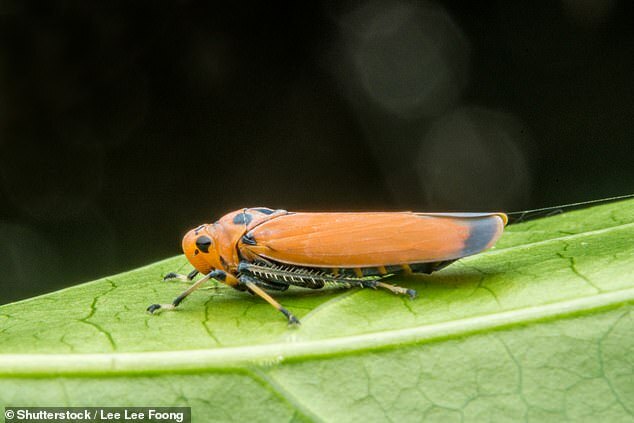 Numbers of insects were found to be dwindling at an unprecedented rate and this prompted the researchers to issue a stark warning to the public as part of their scientific conclusions. 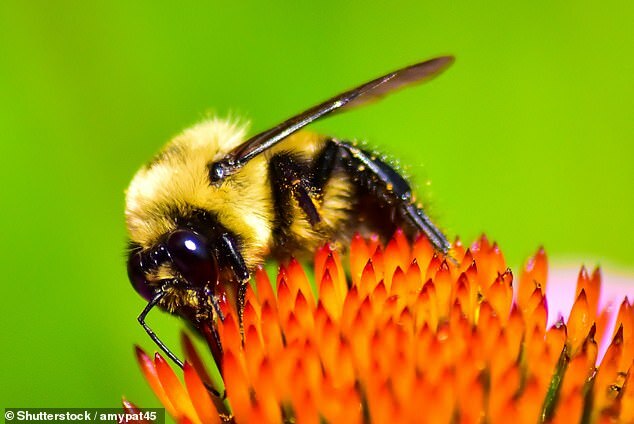 Intensive agriculture was found to be ‘the root cause of the problem’, but a host of issues were identified by the researchers as contributing to the insect genocide, such as climate change, urbanisation, habitat loss, disease and invasive species.